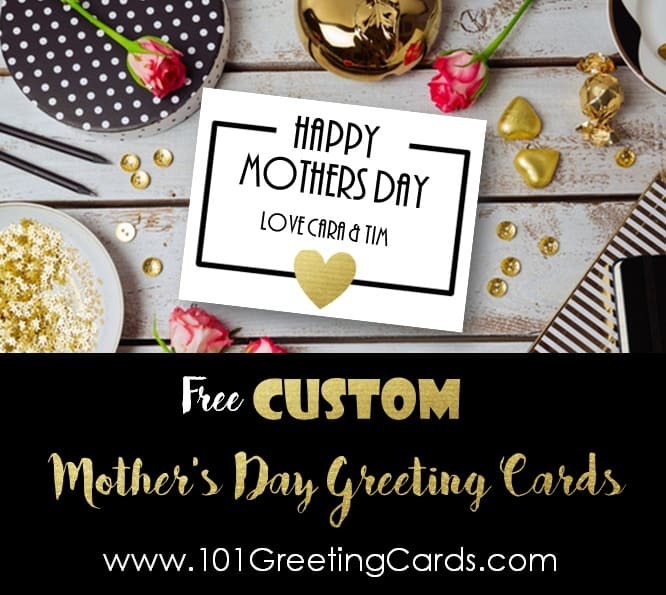 Free printable Mother’s Day Cards that can be personalized with your own text and/or photos. Instant download. These are small gift cards in black, white and gold. You can edit the text to personalize the cards. If you want to connect them to a gift then just punch a hole at the top and tie them with a ribbon. 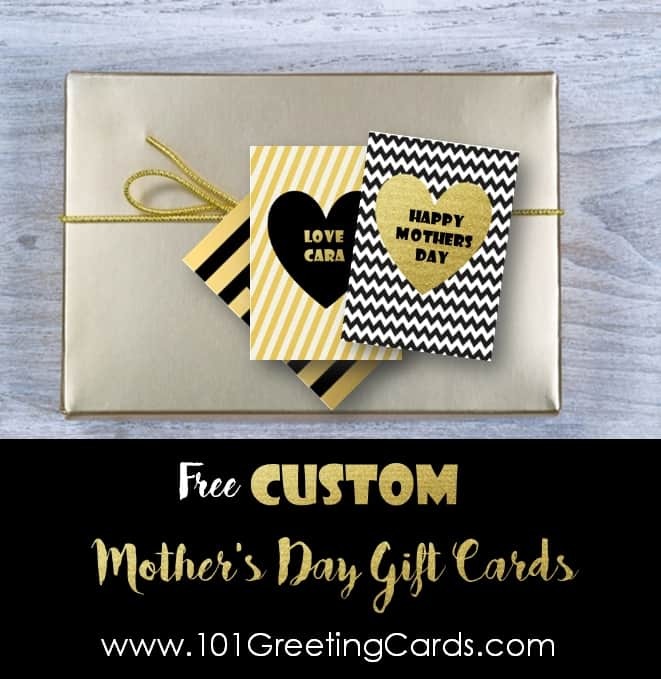 This is a white card with a black border and a gold heart. The text can totally be customized so feel free to make any changes. 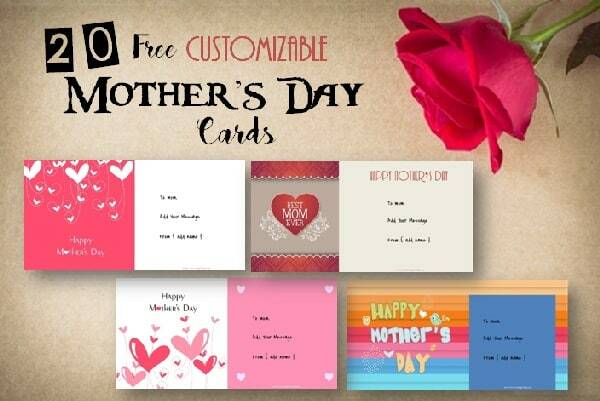 There are 20 different cards in different colors with clipart. The text can be personalized. These long photo cards can also be used as bookmarks. 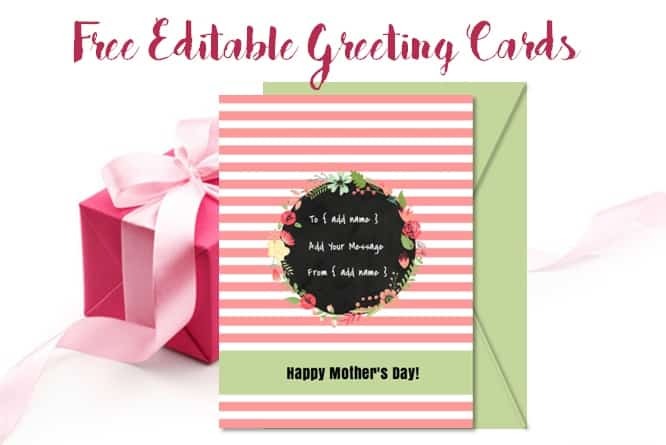 You can add photos and text to personalize these functional greeting cards.